As one of our strategic objectives, the EBA is proud to present a series of educational webinars, collectively titled the EBA Online Seminar Series. 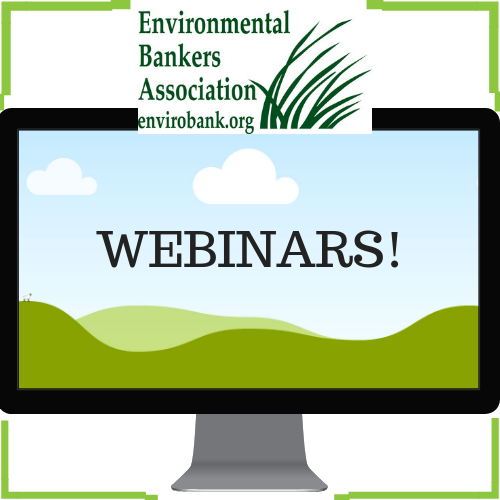 These webinars are designed to enhance the educational offerings of the EBA, and provide additional quality content beyond our already successful conferences. These live presentations will be recorded and housed on our website to provide another source of quality reference material for our members. Additional topics and dates will be available soon. For EBA Members only. Access Tip Sheets, Call Recordings and Presentations from the Risk Management Member Development Group.